Andre is back once again at my laptop pounding on the keys. I can only hope he is not writing his memoirs. If he is, I am in deep trouble! While you are waiting for Andre’s tell all book to be published , you can check out Devious Tales available now at Amazon. Devious Tales Now Available at KOBO! 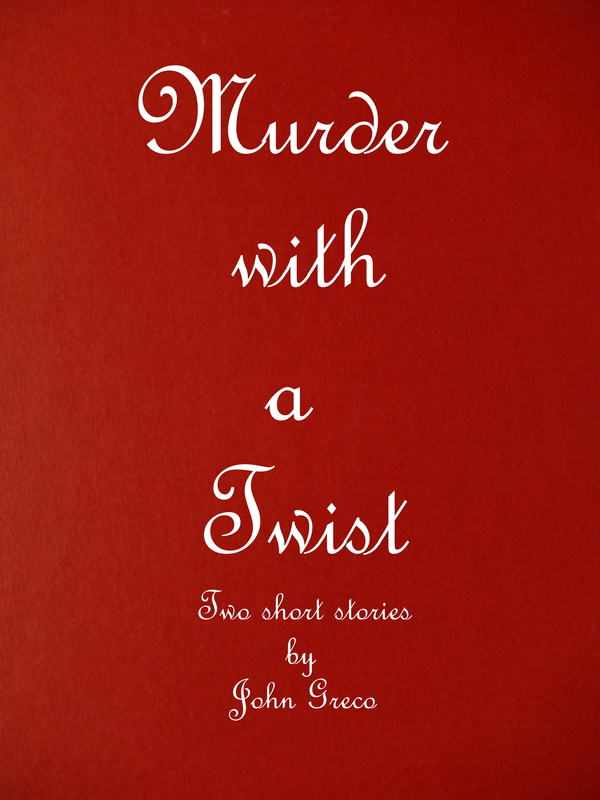 My collection of 12 short stories in now available from KOBO. Okay, I admit I am bias about New England. It’s my favorite part of the country. There’s a quaint historical feel to almost everywhere you go. It’s in the architecture, the landscape, the air and the people. Adding to my bias is the fact my wife was born and raised in Marlboro, MA. Over the years, we have travelled to every state that makes up the geographical area known as New England. Some states like Vermont, Massachusetts and Maine are particular favorites, but I have found something fascinating and stimulating in all of them. So when I came across Jacqueline T. Lynch’s collection of essays on what it means to be a New Englander I knew I had to read it. Lynch writes in her introduction, “This is not about New England the place as it is about New England the idea…” She focuses on ideas that came out of the nineteen century and moved us into the twentieth century. We meet many well-known figures like Annie Sullivan, Louisa May Alcott, Lizzie Bordon and other historical figures. There are also articles about lessor known individuals particularly women who became an important part of the workforce during the Industrial Revolution. We also learn about historical landmarks such as Norman’s Woe, a small uninhabited island just off shore from Gloucester, MA. The island and its waters are noted for a series of shipwrecks over the years. Maine poet, Henry Wadsworth Longfellow, immortalized it in his poem, The Wreck of the Hesperus. Lynch writes passionately about her subjects and New England in general. Her love for New England shines through on every page. Anyone interested in the history of New England and its influence will find these essays an absorbing read.